Looking smart, looking swish? 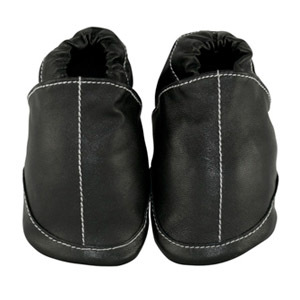 The outfit wont be complete without a pair of our All Dressed Up black baby shoes with white stitching baby shoes. These little black baby shoes are perfect for a wedding, special occasion or to complete an outfit for a christening or baptism.